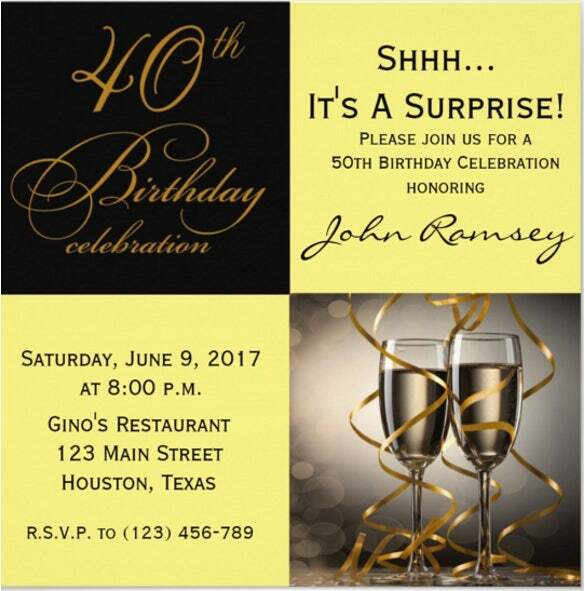 Sometimes we plan a birthday party secretly to offer a wonderful surprise to the birthday girl or boy among the relatives and friends invited. 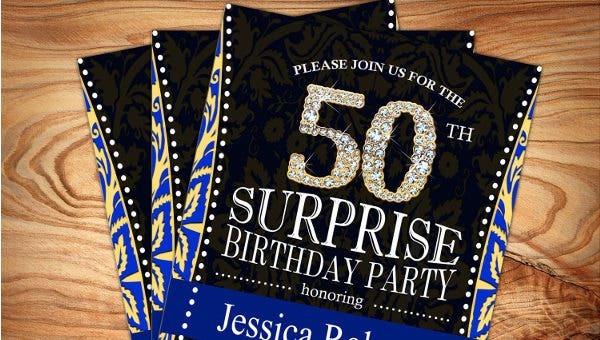 Such a secret birthday celebration is termed as a surprise birthday party and the invitations sent out to the relatives and friends are the surprise birthday invitations. 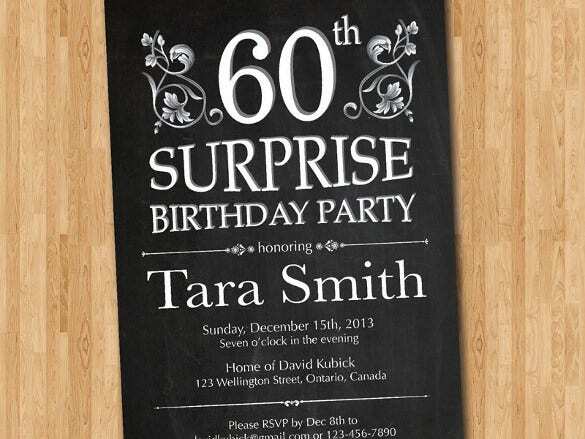 Such invitations are no doubt written specially to make the guest understand the secret nature of the party. 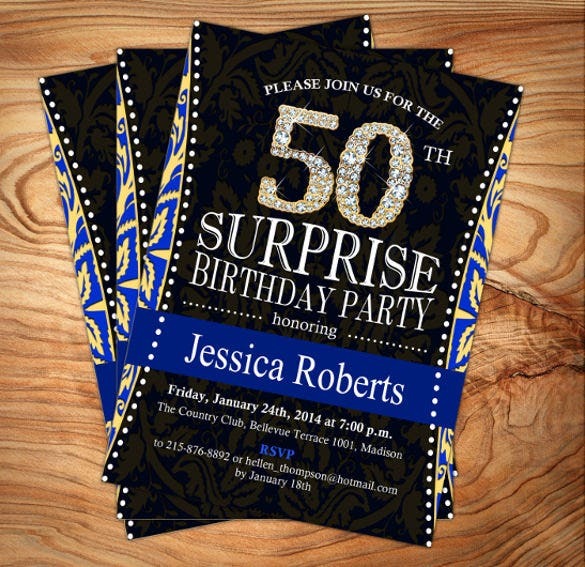 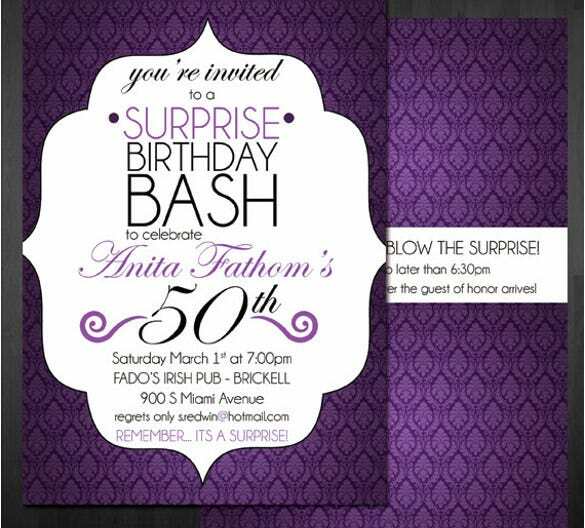 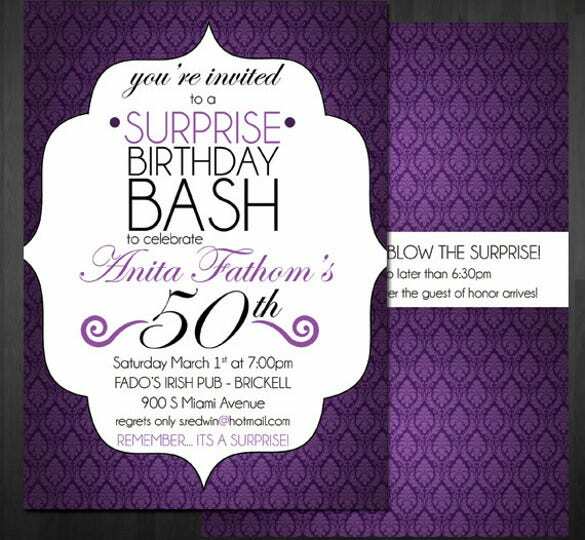 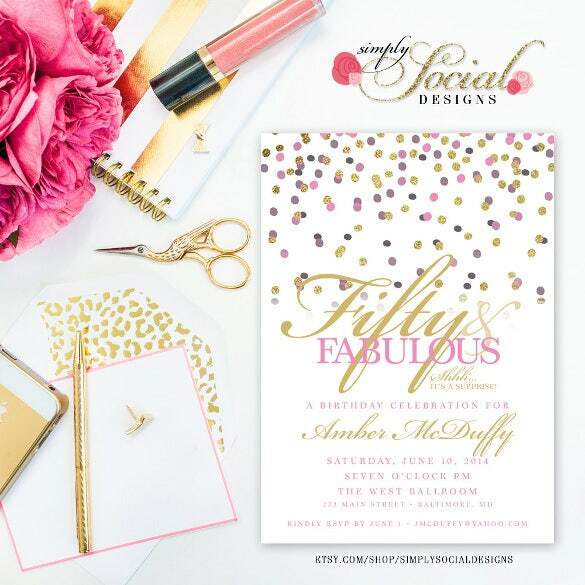 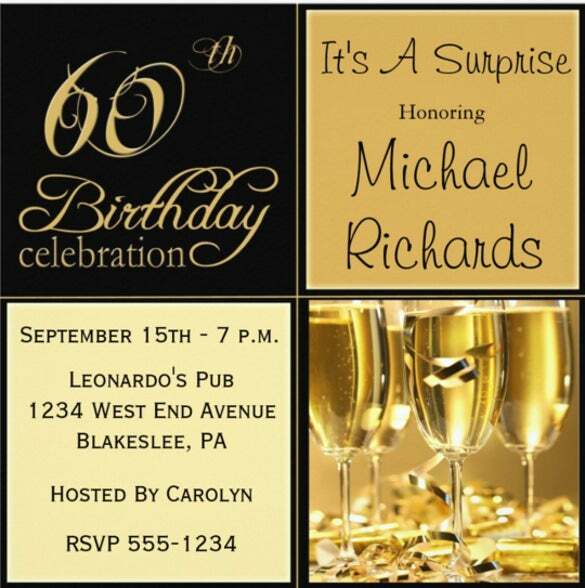 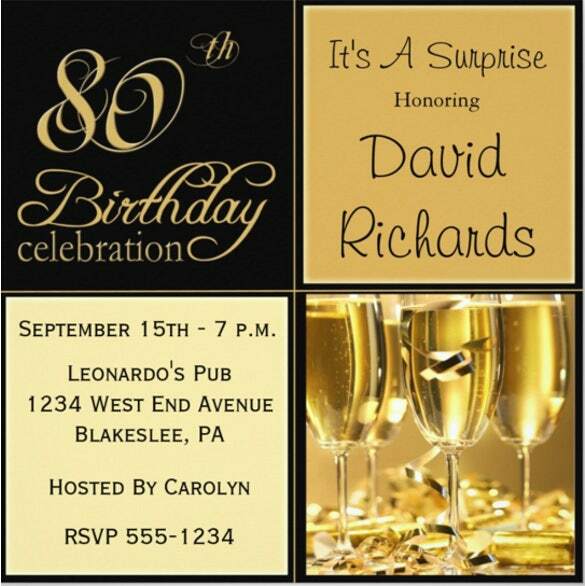 With numerous models of surprise birthday invitations templates are available online. 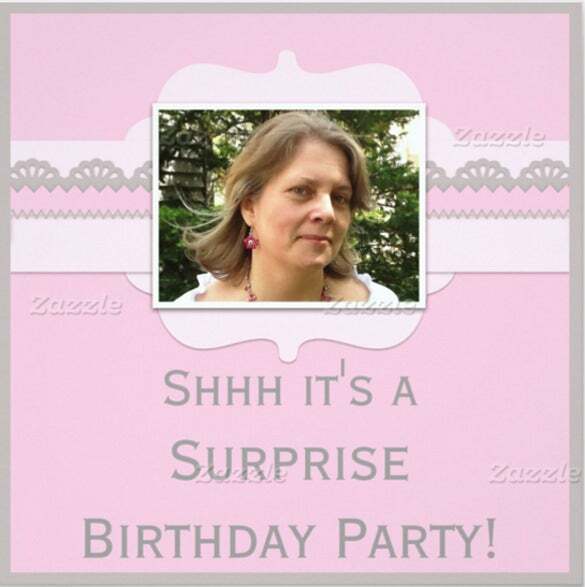 You can also see Kids Birthday Invitations here. 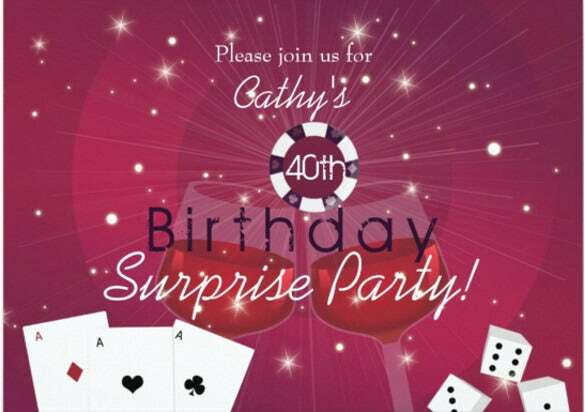 it is easy to excite the guests. 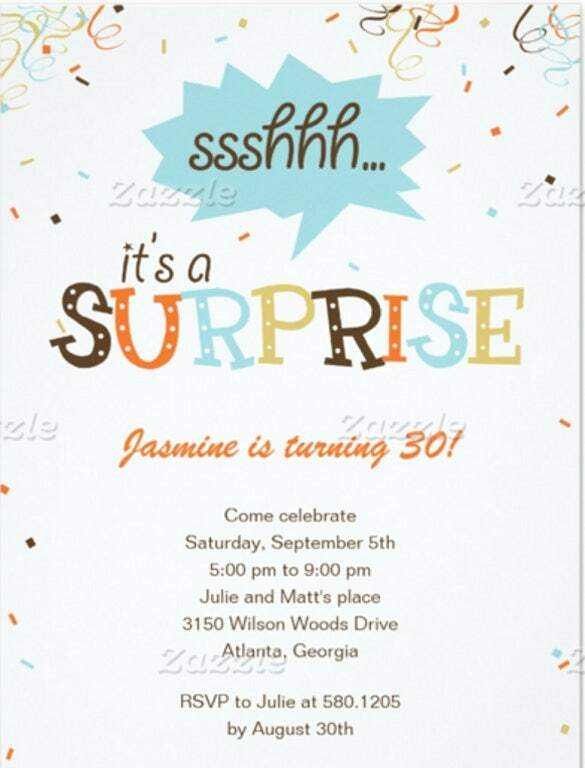 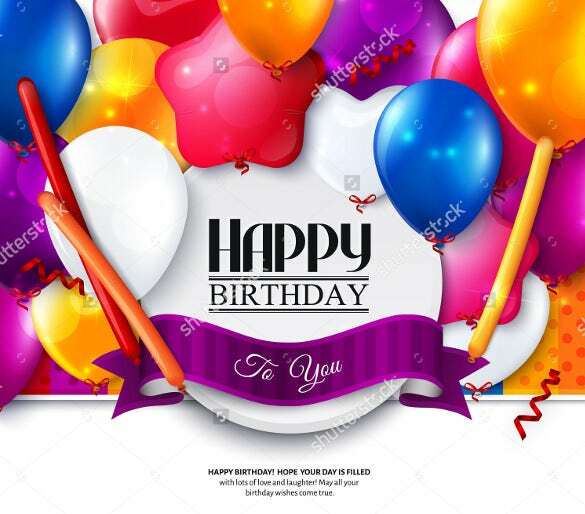 You can easily download these Birthday Templates in any preferred formats like Word, Excel, or PDF. 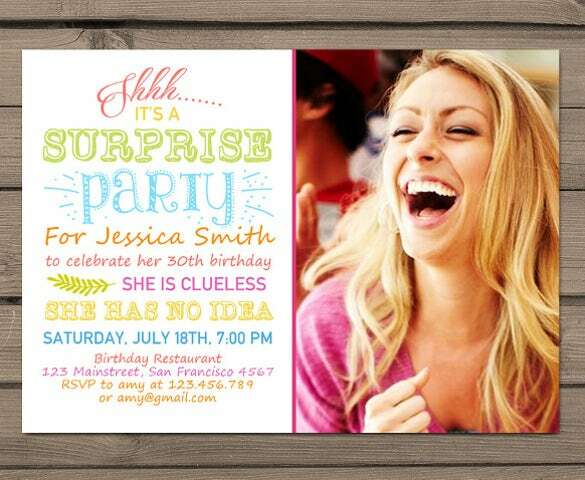 You can either send traditional surprise invitations or opt for personalized invitations for your loved ones. 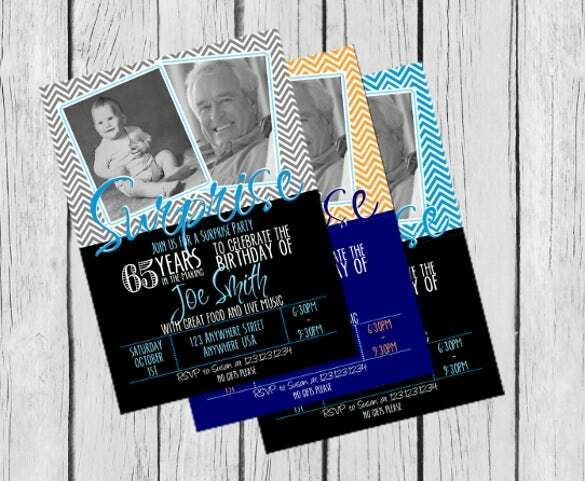 Such invitations can comprise of personalized messages or exclusive photo cards.